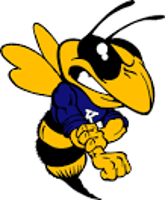 2019 Kirtland Baseball & Softball Late Registration is CLOSED! 2019 Kirtland Youth Baseball & Softball Sponsorship is OPEN! Coming Soon! Team links will be posted once the 2019 draft is complete. 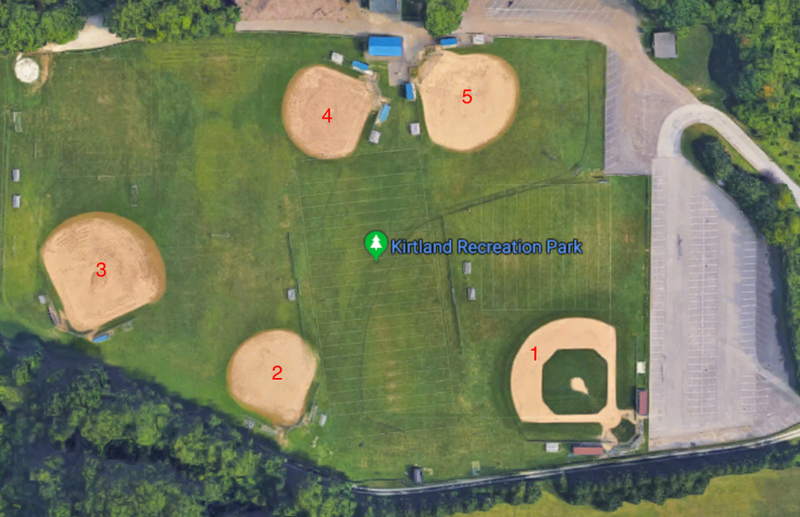 The Kirtland Youth Baseball & Softball recreation league is striving to make this a great 2019 season. We are taking steps to try to make communication as seamless as possible for the league, coaches, parents, sponsors, umpires, and the children within the league. We are looking forward to the start of the 2019 season and we hope to make it a great one for all that are involved! Coming Soon! Standings will be posted once the 2019 season begins. ©2019 Kirtland Baseball League / SportsEngine. All Rights Reserved.